40 days of giveways continues today with our day 4 prize! 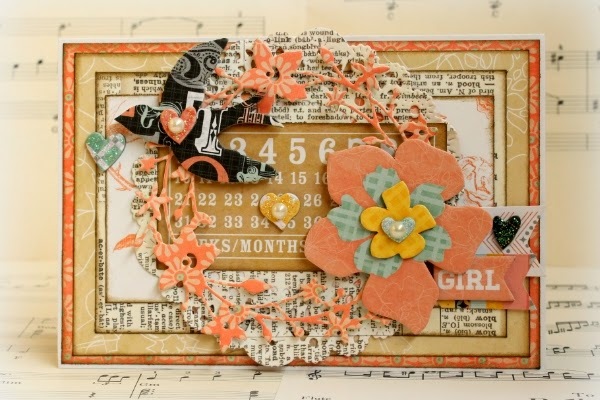 The winner of the Enchanted Garden class kit will be announced on Saturday. Be sure to stop by the blog to see if you are a winner! 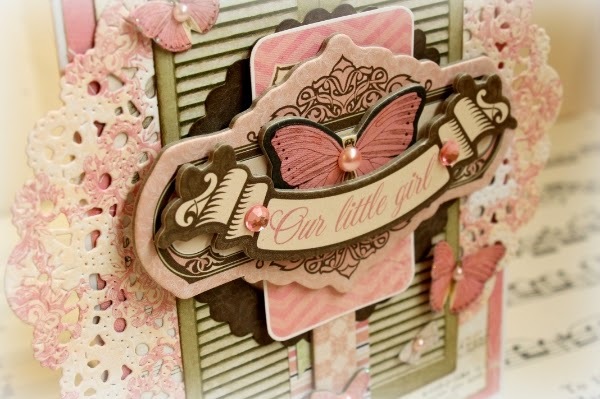 Now we continue with some fabulous cards with a mix & match theme from our lovely design team! 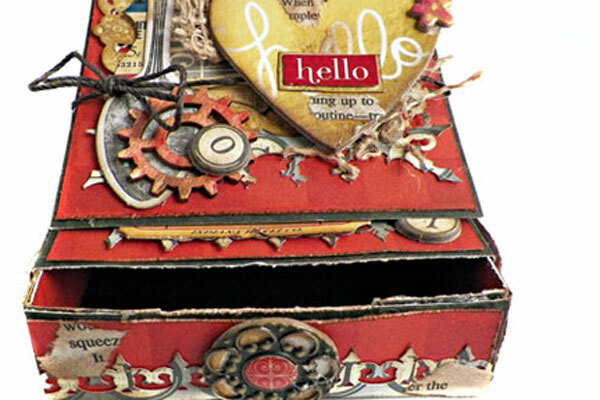 What's better than a card... an easel card box that's what!!! Hey BoBunny fans today I've mixed up "Our Lil' Monster, Modern Miss and Pop Quiz" (just to name a few) to create a combination card and gift box all in one. 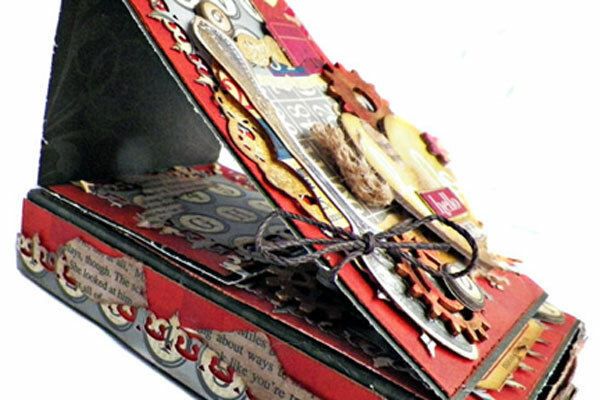 You can tuck a gift in the little drawer and you have a card for someone to treasure always. You can find a link to the tutorial I used to create this on my blog. I enjoyed how well these collections worked together. The colors just blend beautifully and while they can be fresh and fun I chose to go grungy with lots of layering and texture. Take a peek at this little drawer. I snuck in a little Silver and Gold brad as the pull! 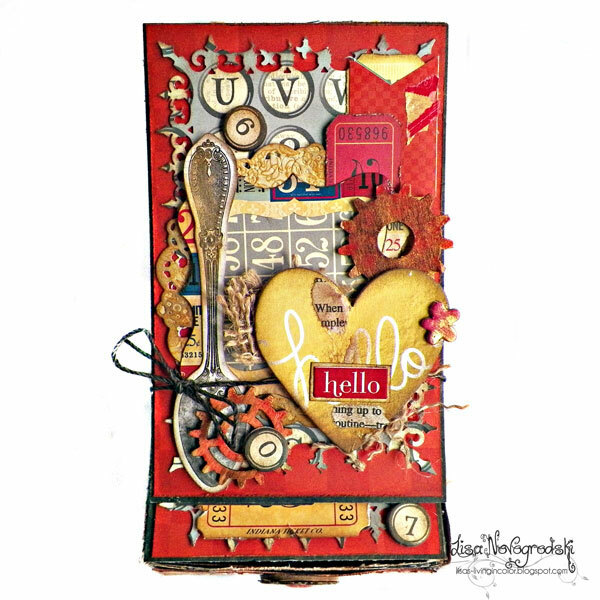 I was very much into the "Hello" theme this month and what better way to tell a friend how much you adore her by creating a beautiful tag for her to cherish. You can use this as a gift topper, wine bottle topper or add it to a mini album. I've got some "Modern Miss, Pop Quiz and Our Lil' Monster" once again! Don't they look great together? Thank you BoBunny for providing us with such great collections that work so beautifully together! I'm a pile it on kind of girl. I sometimes challenge myself to see how many layers I can add successfully! You can never say "Hello" too many times. Have a look at the back... you can add a photo to this if you want to use it in a mini album. I always finish off the backs of my tags so they can be used in a variety of ways. Love the Washi Tape! Adds another element of dimension and interest. I think it is my most favorite new product by BoBunny. I just love the pink tones in the gorgeous Primrose collection and wanted them to stand out more. That's why I decided to mix this collection with a bit of The Avenues and Winter Woodland, because both collections have some wonderful neutral papers that beautifully contrast with the pink in Primrose. I mixed the Primrose collection with one sheet of paper from the Woodland Winter collection and one die-cut from the The Avenues Noteworthy package. My cluster in the middle was made from a Primrose Noteworthy die-cut and a couple of chipboard pieces. I further embellished my card with some bling and butterflies. The Pincushion and Baby Bump collections both offer some beautiful orange and white papers, that match each other perfectly. Therefore, I decided to mix the two collections when making this card. I actually used papers from the beautiful Pincushion collection, whereas all embellishments come from the lovely Baby Bump collection. 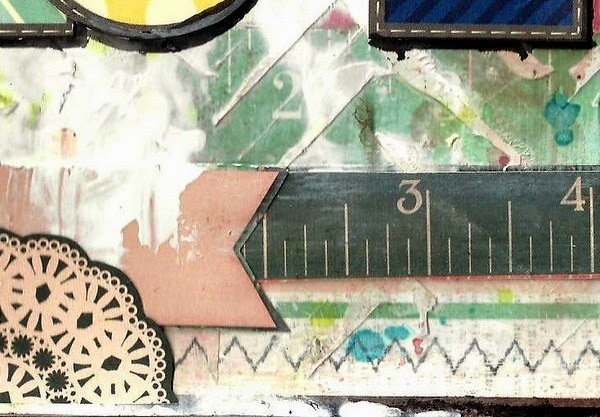 I layered four papers on top of each other and then did some die-cutting with my die-cut machine. I added all elements in the center of my card. 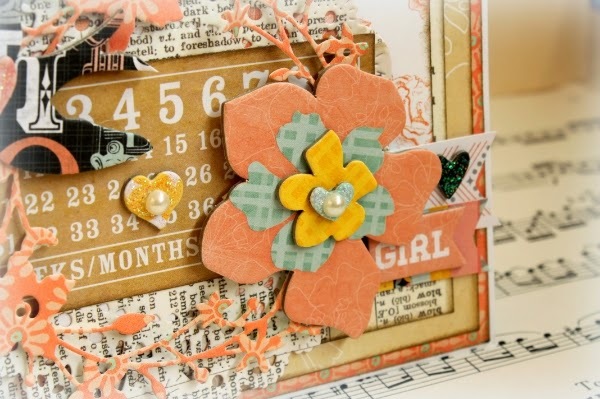 I then started embellishing my card with a couple of wonderful chipboard embellishments from the Baby Bump collection. Some of them are covered with a bit of glitter glue. Bo Bunny collections are very versatile and they can mixed .do with each other. 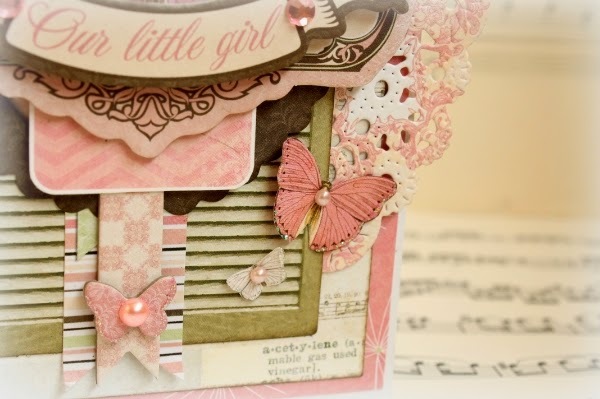 To do this card I mixed Modern Miss and Pincushion collections. 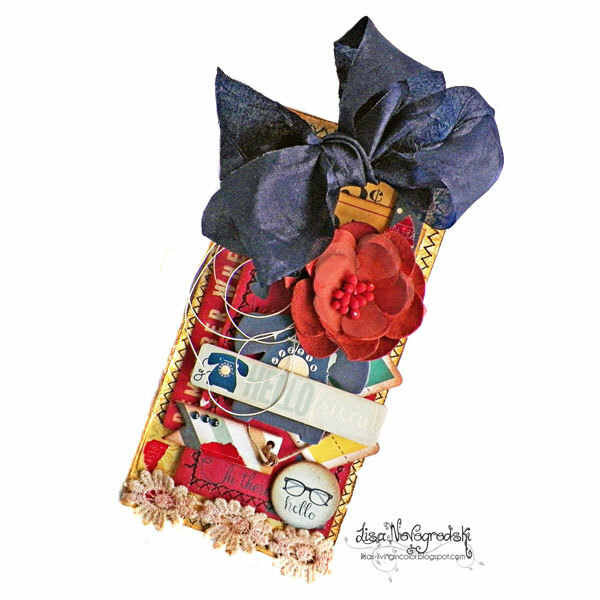 I made a collage with leftover papers of Modern Miss and Pincushion collection. After I applied a thin layer of Acrylic Gesso and I removed the excess using a baby wipe. I also used spray inks and watercolor drops. To do this card I mixed several BoBunny collections, such as Our Lil' Monster, Baby Bump, Pincushion, Woodland Winter and Primrose. I also added some watercolor drops. 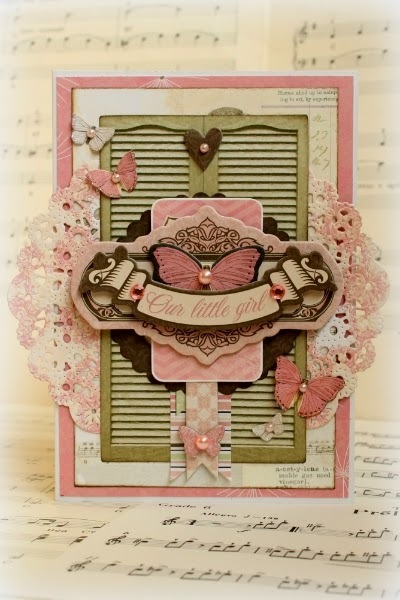 I love the Our Little Girl Card! The projects are so amazing!!! And thanks for the chance to win the class kit, it looks wonderful! Love the projects! You all make it look so easy! I would love to win a class kit and try my hand it this! The class kit is beautiful! Would love to try it! Thanks for the chance! I'd love to try a class kit! Bo Bunny is one of my favorite vendors, and I love their class kits! I have to say that I just love everything Bo Bunny! Beautiful class kit. I would love to win it. Thank you for the chance to win this!! What beautiful projects. Thanks for the chance to win. I have never had a kit class either. Sounds fun. I love your class kits! The mini albums were one of my favs watched devotedly! Wouw! As a beginner this would be great! Love it! I have never had a class kit! Would love to win! Beautiful projects today! A class kit would be great! Thanks for the giveaways! Anything with butterflies is great in my book! the class kit is gorgeous! So much inspiration here! I've been away from my craft table for far too long!! it so easy to do a project. thanks for the chance to win the class kit! Lovely cards. I love it! Nice mix & match, Romy! Love the easel card. It's not only a card - it's a box. I haven't tried any of your kits. I've seen some pretty things and may have to try them out. Beautiful cards! Thanks for chance to win! These kits are just gorgeous. These class kits are just gorgeous. These kits are fabulous - wish they were more freely available in the UK (and so less expensive due to importing) - You guys just know how to use colour so well. I love class kits. I learn how to make something and then I have the instructions to make more if I want to. Love Bo Bunny and the Enchanted Paper Collection! Beautiful projects. I LOVE everything Bo Bunny! Wow, such stunning cards and that box card is amazing! These are so… so… extravagant! 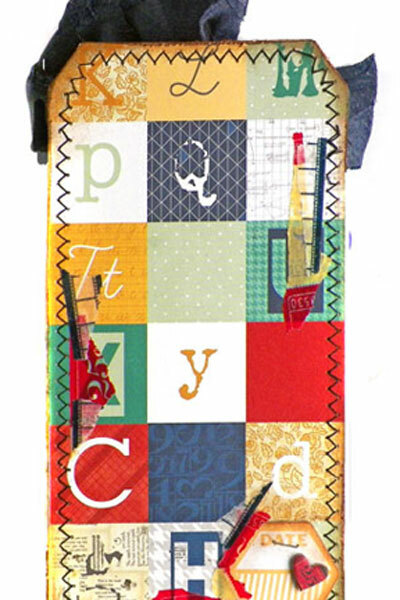 That's the only word I can think of for the luxuriously layered projects! We all love your class kits! Bo Bunny is fantastic! Looks like a great class kit! Those are all beautiful, lots of inspiration and ideas. I love all the detail. Absolutely amazing projects and yes, I would LOVE to win a class kit! Wow! Who doesn't love BoBunny Class kits? Especially when they're as lovely as Enchanted Garden! All of the projects here are gorgeous, as is everything BoBunny! Beautiful projects! I especially love the "Our Baby Girl" card and the "Happiness" card. And I'd love a class kit! LOVE all these fun projects and your class kits! I would LOVE to win the class kit! I no longer have a LSS near me it closed a few years back (insert whining). Thank you for the chance to win and your amazing projects your team shares with us,I am always in awe of their creativity. I would guess that anyone who has one wouldl love a class kit!! tFS! What wonderful projects from your design team! I would LOVE to win one of your class kits! Having everything at my fingertips would be so fun! Fantastic projects! I would LOVE to win one of your amazing kits! I just know that everyone loves the class kits. I surely do! they are so beautiful, thanks for the change to win. everything is so pretty, I don't know where to look first! I love your class kits!! I honestly watch the videos even if I didn't get the kit! I love your class kits!! I love enchanted garden and would love to win a class kit. 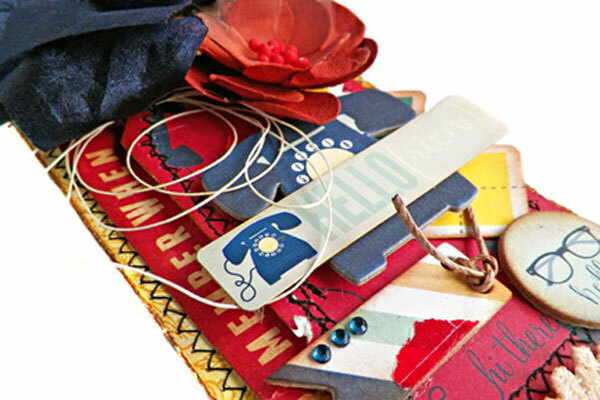 What a WONDERFUL collection of projects FILLED with LUSCIOUS layers!!! I LOVE your Class Kits, especially the Enchanted Garden one!!! Cool cards! 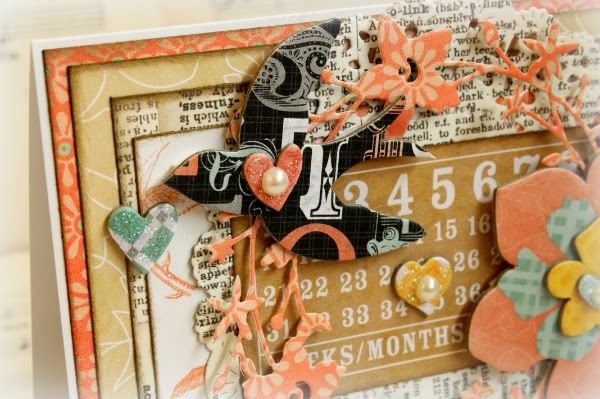 Love the grungy drawer easel card. I've never participated in any Bo Bunny classes but am sure the kits are lovely since all of your products are! I love the class kits, and this one is especially nice! What a great kit, love purple. These cards are too cute. I love these projects!! So inspiring!!! And I LOVE any kind of craft classes, but I think a Bo Bunny class would be spectacular judging from the projects!!!!!! I find class kits are great when I need to be motivated and get inspired! Love the purple... thanks for the chance to win a kit! Really love some of the colour combinations. The soft pinks are beautiful. I love class kits! Thanks for the great giveaways. i love the class kit.....!!!! so awesome!!!!!!!!!!!!!!! The kits look amazing! Love the designer projects. Who loves your class kits???? ME!!!!!!!!!!!!! The projects are absolutely gorgeous today! Thanks for sharing them! I love your class kits! Unfortunately it is very costly for me to get them in Canada and I am so sad about that. All the cards are just fabulous. Your class kits are wonderful too!!! Thanks for sharing them with us. I would love to have a class kit! Thanks for the chance to win! Everybody! It's been my pick as favorite product of the collection! Lovely cards! I would love a class kit!! I love the Enchanted Garden collection, I would love to win the class kit. Thanks. Gorgeous! I love your class kits too!